The Osmose bus shelter gets ever more experimental! 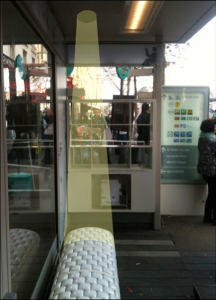 The RATP and Paris Région Lab have selected 8 projects for new services to test throughout 2014 with the more than 8,500 passengers passing every day through this bus shelter near Gare de Lyon in Paris. Original: a sound laser by Akoustic Arts – speakers emit rays of sound and deliver sound messages to targeted areas. Practical: a vegetable basket service (Mon marchépolitain) and an automatic secure left luggage service (Pickup). Digital: a terminal with screen offers, among other information, detailed guides about Paris and a twitter flow. And, via a QR Code other smartphone applications are available including an app for reading the first chapter of books, which is linked to the local library. 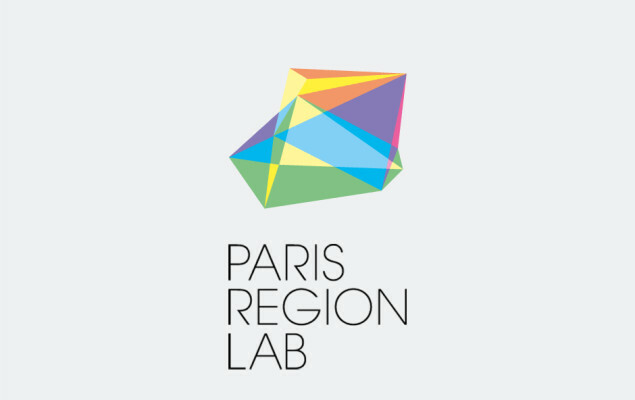 Head to the Osmose bus shelter to test all these innovations – for more info visit Paris Region Lab.